While in prison Raymond found a passion for working with youths. Over the many years that Raymond spent behind bars, he volunteered his time in numerous gang, prison and drug-prevention programs for at-risk-kids. Once released from prison, Raymond was offered a position as a chauffeur at a luxury transportation company in Las Vegas. Taking a liking to the industry, Raymond has risen to the top through his professional work ethic, and has become a highly sought-after chauffeur and VIP host for an impressive list of celebrities, sports figures, and executives who frequent the city of Las Vegas. 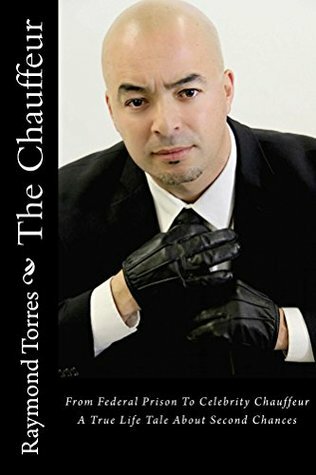 “The Chauffeur” is a cautionary tale of crime, prison and redemption – a compelling story of how a second chance can lead to a reversal of extraordinary rights. 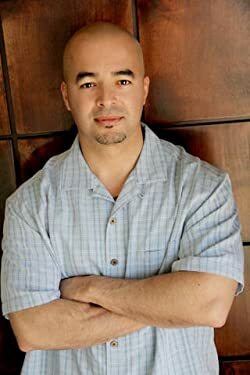 Raymond Torres was born in Los Angeles, California. Growing up as a troubled youth Raymond got involved in various criminal activities. At age 28, he was sentenced to 235 months in federal prison on drug charges. While in prison Raymond was eager to turn his life around. He attended college and volunteered his time in numerous gang, drug, and prison prevention programs for at-risk-youth. Today, Raymond is a highly sought-after chauffeur and VIP host for an impressive list of celebrities, sports figures, and executives who frequent the city of Las Vegas. His dedication to numerous gang, prison, and drug-prevention programs for at-risk-kids has earned him senatorial recognition from United States Senator Dean Heller, Las Vegas Councilman Ricki Y. Barlow, and a certificate of commendation from Senator Harry Reid.